The map in Fallout 76 is huge (4 times bigger than Fallout 4); it’s interesting, it’s atmospheric, and it's filled with post-apocalyptic West-Virginian landmarks and monsters from American folklore. Fallout 76 takes place just 25 years after the great nuclear war. Because of this, post-apocalyptic civilization is far less developed. 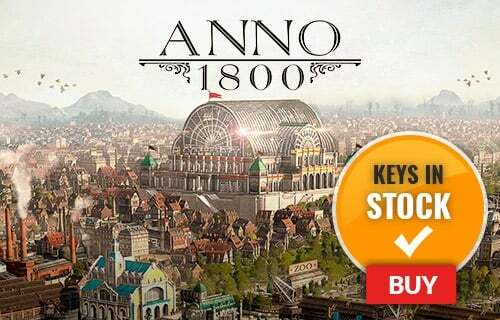 It’s up to you to rebuild civilization. Work together or with your fellow survivors to recreate society, or don't-- the choice is yours! 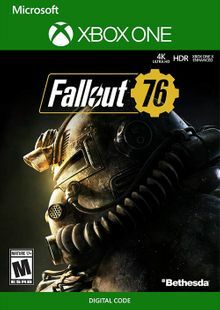 What's included with this version of Fallout 76? Is there a region lock for Fallout 76 plus BETA? 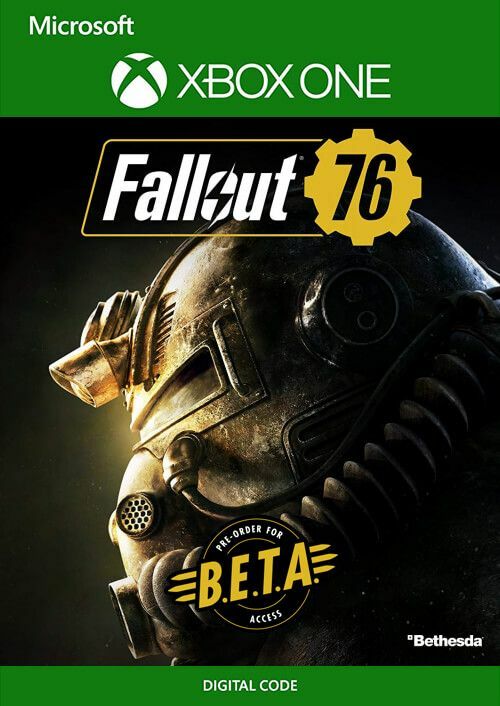 How will I receive my instant download key for Fallout 76 plus BETA? How will I activate my key for Fallout 76 and the BETA? Play the BETA and then play the full release of Fallout 76-- your progress will carry over! Want to get a free key to play Fallout 76?